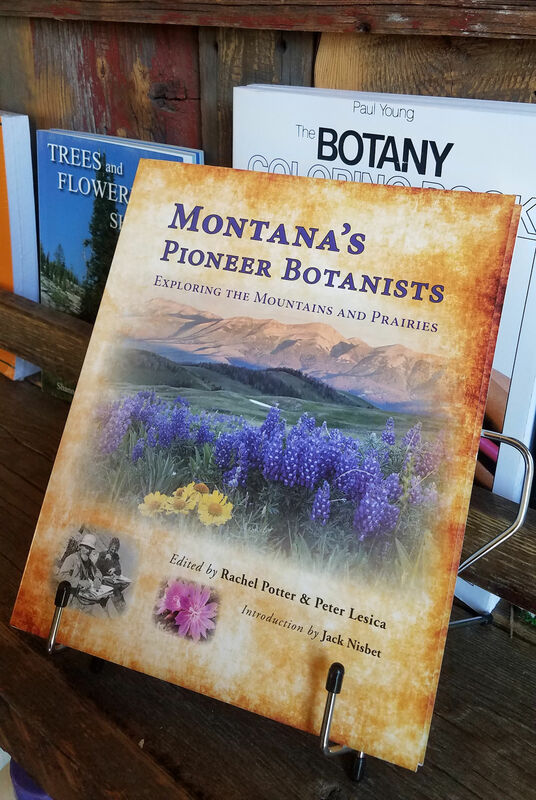 Rachel Potter reports that Montana’s Pioneer Botanists: Exploring the Mountains and Prairies got a good review from Chris Peterson over at the Hungry Horse News . See our previous post for more information about this book . . .
From the Native Americans to Morton Elrod, a new book, “Montana’s Pioneer Botanists,” takes a biographical look at 27 botanists and their impact on the field in Montana. 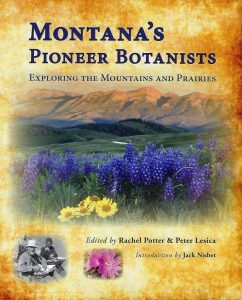 Editors Rachel Potter and Peter Lesica have crafted not a dry biographical tome, but a bright and lively read full of colorful photos, illustrations, and interesting stories about the early efforts to catalogue, identify, and study Montana’s rich plant life and history. Eighteen authors,including Potter and Lesica, contributed to the book. Potter said it took about five years to put the book together and gather the essays and photos. Some of the essays are 30 years old and she searched around the country for the historic photos. Potter and Lesica decided to put the essays together after they did a program of Glacier Park’s botanists for the Park centennial in 2010. Rachel Potter, prominent North Forker and NFPA member, passed along the following exciting announcement . . . I am pleased to announce that Montana’s Pioneer Botanists: Exploring the Mountains and Prairies is now on sale at the Polebridge Merc. 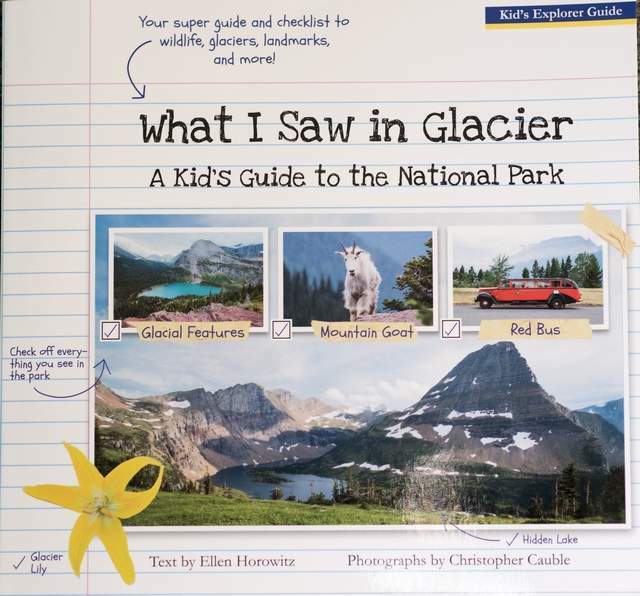 It includes essays by Jerry DeSanto, retired Glacier National Park North Fork Ranger. Price: $29.95. Some of you will remember that after Jerry retired, he wrote biographies for a book to be called Plant Hunters of the Pacific Northwest. Jerry was the perfect contributor to the project. His background in history and knowledge and passion for plants resulted in three wonderful stories on David Lyall (1817-1895), R. S. Williams (1859-1945) and his good friend Klaus Lackschewitz (1911-1995). Jerry did years of research that included travelling to the National Archives in Washington D.C. and spending day after day digging through herbarium specimens in various Pacific Northwest herbaria. This was pre-internet. Notes for a fourth essay on Sereno Watson were in his truck at the Polebridge Ranger Station the winter he got sick. As the decades went by and the main players aged, it became clear that the Pacific Northwest book was not going to happen. 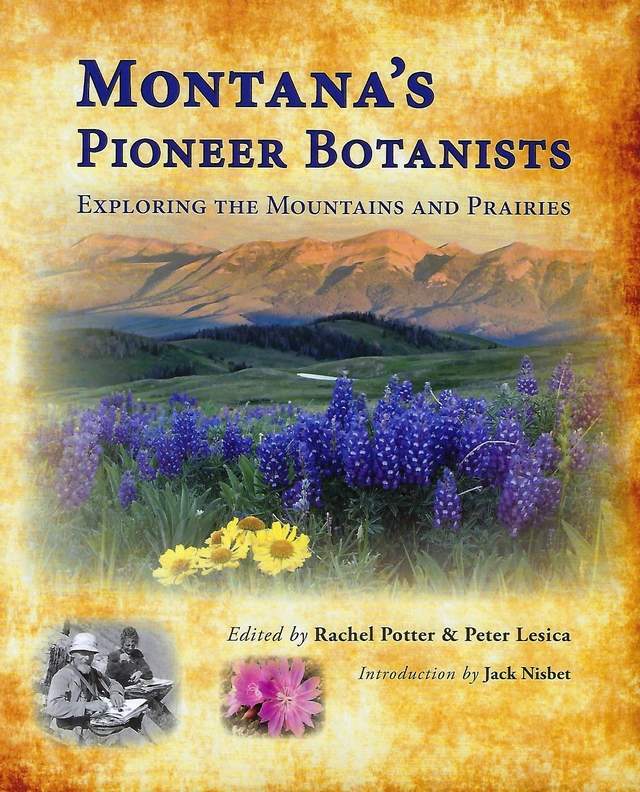 The Montana Native Plant Society (MNPS) decided to publish a book with the original Montana essays and some new ones. My main motivation was seeing Jerry’s essay’s published. The book includes essays by 17 authors on 30 different botanists. Naturally, Jerry’s are among the best, and being rich with detail, comprise a hefty percent of the book. The essays are illustrated with portraits, historic photos and photos of flowers and landscapes (including a handful of Jerry’s), as well as old and new botanical artwork. There is more about the book at: www.mtnativeplants.org. We are updating purchasing info and adding reviews and more, so check back periodically. Go to the Merc and check it out! On another note, Jerry’s Alpine Wildflowers of Glacier National Park and Waterton Lakes National Park was scanned by the MNPS and is available to view online at http://www.lib.umt.edu/asc/alpine-wildflowers/default.php. Jerry’s papers have been accessioned into the Archives and Special Collections at the University of Montana. An Rachel Potterindex can be found at: http://archiveswest.orbiscascade.org/ark:/80444/xv94952. Debo Powers presented this poem at the “Wild Poems, Wild Stories, Wild Flathead” program held in Missoula on September 13 and in Whitefish on September 15 . . .
My breath comes hard and ragged. Sweat soaks my clothes from the long climb. Sheltered from the glare of the hot western sun. 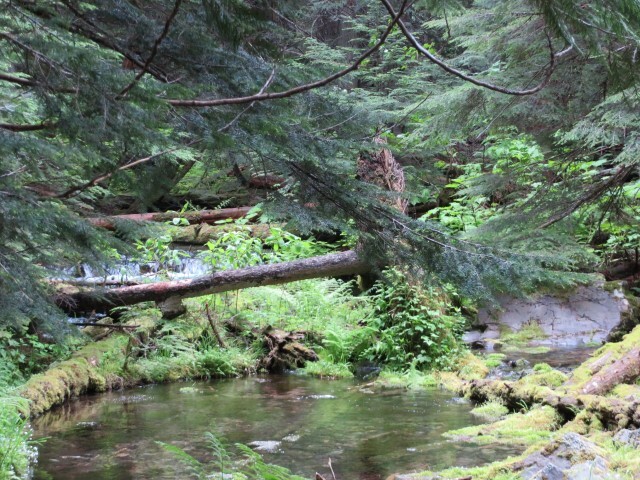 The sounds of a creek as it runs over the toes of smooth boulders. Heavy with decay and new growth. Where creatures find refuge from the blistering heat. Torn and bleeding from the ravages of wolves and long winters. And never rose again to try its wings. By the claws of a patient mountain lion. In the wild mind of God.